ORLANDO – The former VA Community Living Center on the U.S. Department of Veterans Affairs Campus at Lake Baldwin in Orange County is being converted to a 114-bed state veterans’ home. 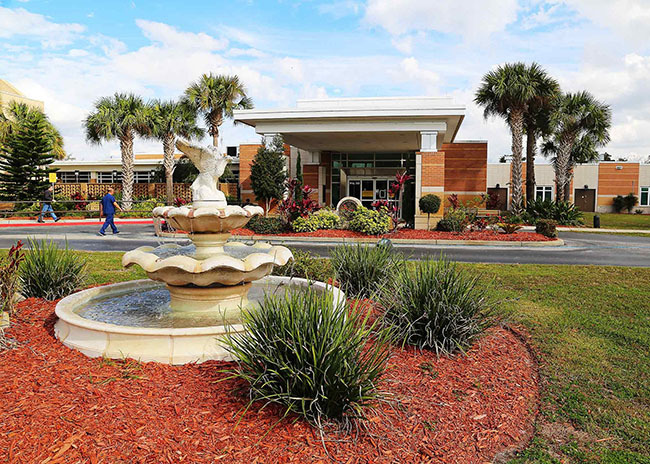 The Florida Department of Veterans’ Affairs accepted title of the facility in August 2018 and is preparing a nine-month refurbishment to prepare the facility for residents. The building, dedicated in 1999, was converted to clinical and office use by the VA approximately six years ago, when a newer community living center was opened at the VA’s new Lake Nona campus.